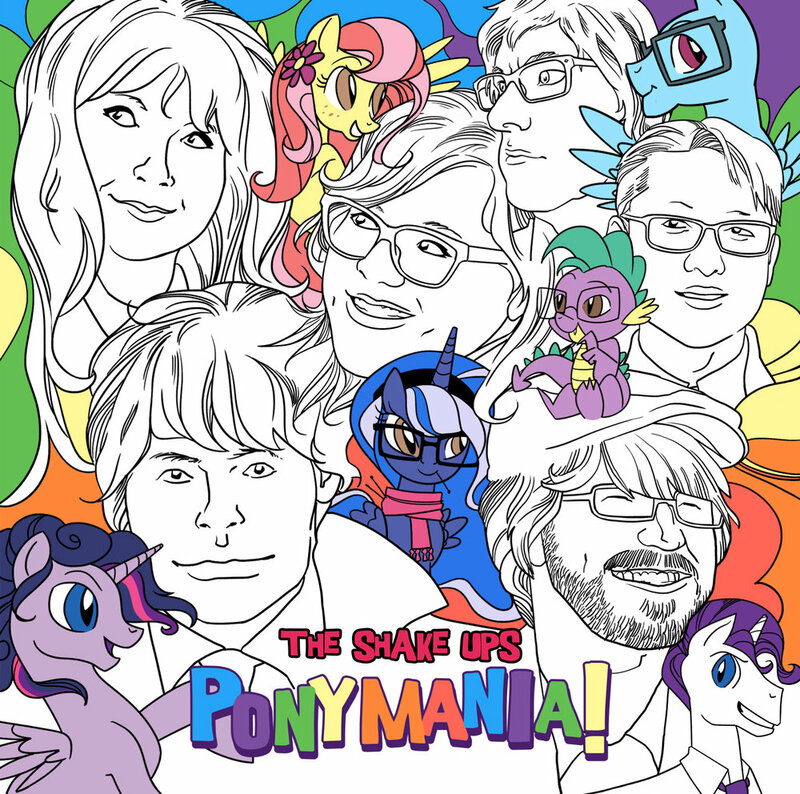 The Shake Ups are back with Ponymania! - Now available for PRE-ORDER via Amazon, iTunes, CD Baby, and the band's Web Store! Ponymania! will be officially released Friday, March 23rd, and The Shake Ups will host an all-ages CD release show on Saturday, February 24th at Game Paradise in Indianapolis! See the event page for full details!